I've really been loving the look of hats lately. 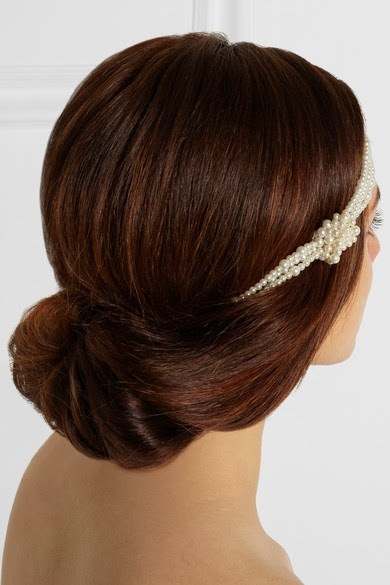 Not only can they add extra polish to an outfit, but they are great for covering up a bad hair day or keeping your head warm on a chilly day. 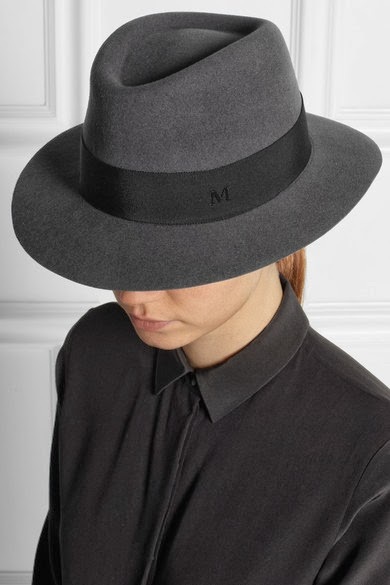 A hat line I am especially loving is Maison Michel. The French label, which was founded in 1936, is now owned by Chanel makes headgear from hats to veils and headbands. While the average price for a Maison Michel hat is usually around $400, the design, fit and quality are well worth the price.